I know that I'm getting a little bit ahead of myself with this post, but the miserably hot weather has already got me thinking about the cooler temperatures of autumn and the hoards of new music headed our way. September 18 is going to be huge a day for the fans of The Killers, Band of Horses and Grizzly Bear. I tried to recall, but couldn't remember the last time three bands that continue to dominate my music libraries have released albums on the same day. 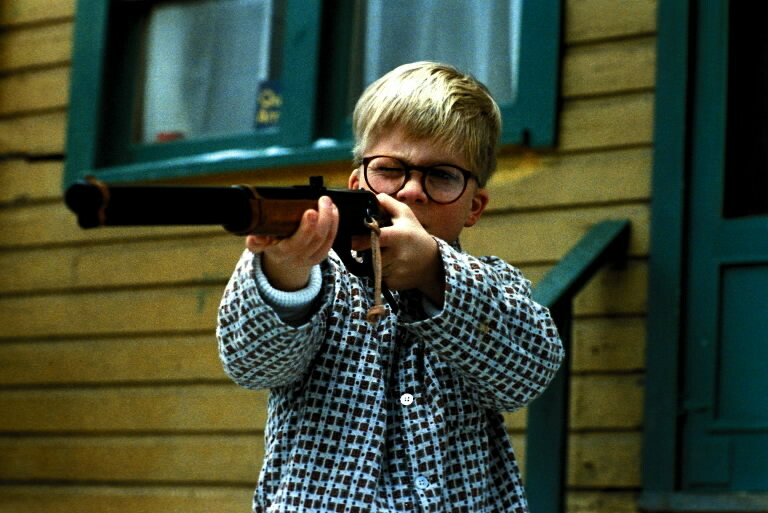 Along time ago, I blogged about New Music Tuesday reminding me of Christmas and without a doubt 9/18 will qualify as one of those Red Ryder BB Gun Christmas mornings. After solo projects by Brandon Flowers, drummer Ronnie Vannucci and bassist Mark Stoermer, The Killers have reunited and are set to release their newest album, Battle Born, on September 17/18. Below is the first single, "Runaways". To me it has a Sam's Town feel, let me know what you think. The indie alternative group Band of Horses has wasted no time following up their 2010 release, Infinite Arms, with the September 17/18 release, Mirage Rock. If the single, "Knock Knock" is any indication, then it should be a good one. Take a listen for yourself. The Scottish rockers Frightened Rabbit have announced that they will be releasing an EP. I guess I’ll take that over no new music from them at all. The yet to be titled EP is set to hit stores & iTunes September 24/25. 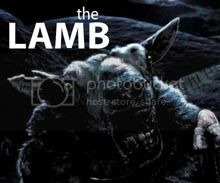 It will be followed by a full length album scheduled to be released in early 2013. I'm hoping the Mayan calculations were wrong because I'm really looking forward to this album. The indie rock group Bloc Party returns after a four year hiatus. The bands fourth studio album appropriately titled Four will be released August 20/21. The first single, "Octopus", is below. 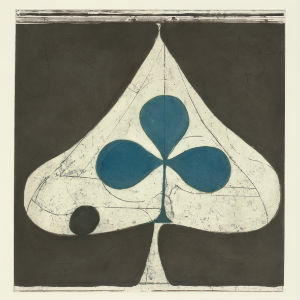 Finally in Grizzly Bear news, the band released the album artwork for their upcoming LP, Shield, out September 17/18. The first single, "Sleeping Ute" is a wonderfully, flowing trip that leads me to believe that fans will not be disappointed with this latest effort. Until all this new music comes out, here is the new The Walkmen video, "Heartbreaker" and a WTF! video for the song “Pimpon” by the French band Apoplexie. I encourage you to watch the entire video, but at least stick it out until 1:06. Sorry in advance for the nightmares.